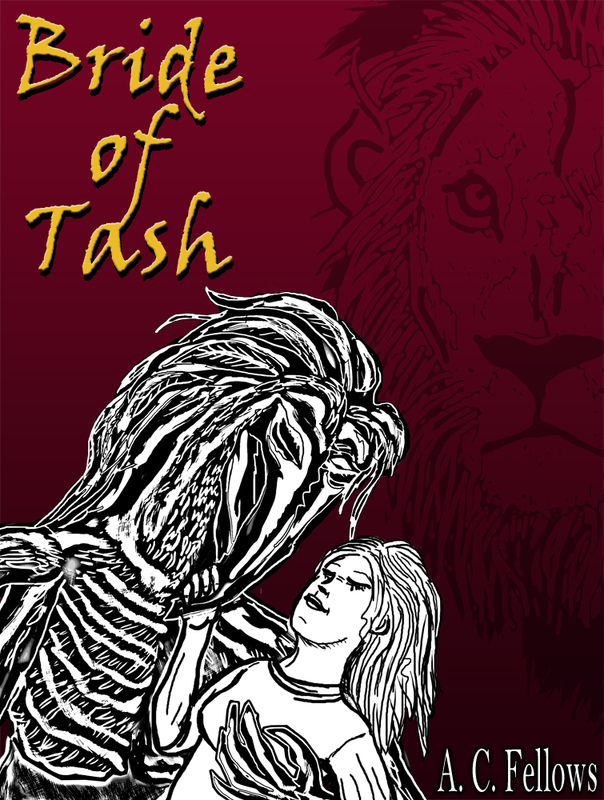 Bride of Tash is Narnia fan fiction, set chronologically between the events of “The Magician’s Nephew” and “The Lion, the Witch and the Wardrobe”. Did you ever wonder what it would be like to grow to adulthood in a fantasy world, only to be dragged back to a conventional childhood, like the young Pevensies were? Additionally, have you ever wondered how the Tisrocs came to claim themselves as descendents of the evil god Tash? Ultimately, what would it be like to live in a world where Gods and god-like entities take a personal role in shaping the course of events? Bride of Tash explores these concepts, suggesting one possible explanation for the claims of the Tisrocs, and follows the story of Josie, an Australian girl who is transported into Narnia, where she is presented with a difficult task that becomes more complicated due to unexpected intervention.